Klara Nazaj and Akos Kersetz on Violin and Violoncello respectively will be presenting an exciting programme featuring composers such as Corelli, Bach, Purcell and Scubert. Klara Nazaj obtained her violin diploma at Conservatory “Tito Schipa” (Italy) where she studied with M° D. Nordio and F. Sabato. After a two-year course of specialization at the Music School of Fiesole, with M° A. Company and G. Franzetti, she received her “orchestral professor” degree. She has taken part in several masterclasses with C. Chiarappa, T. Brandis, E. Grach. Klara has collaborated with different orchestras and chamber music ensembles, such as the Orquesta do Algarve, Orquesta de Gran Canaria, Orchestra Sinfonica di Roma, and Orchestra Jupiter di Modena. She played with conductors D. Gatti, R. Abbado, G. Ferro, J. Tate, E. Morricone, N. Piovani, K. Penderecki, performing in Italy, Argentina, Brazil, Chile, China, Spain, Portugal, France, Germany, and the USA. She has recorded several CDs with Ennio Morricone and Daniele Gatti. In 2006 she won the position of Leader of second violins in Orchestra 1813 of the Teatro Sociale di Como. She was a member of Orquesta de Extremadura (Spain) from 2006 till 2011. 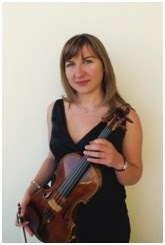 In October 2011 Klara joined the Malta Philharmonic Orchestra. In 2012 she appeared as soloist under the baton of Mr J. Vella. Klara is a passionate chamber musician. She is a founding member of the Kalypso Ensemble, a Malta-based chamber music group." 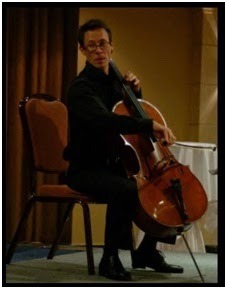 Hungarian cellist Akos Kertesz joined the Malta Philharmonic Orchestra in 2012. He received his Bachelor degree from the Liszt Academy in his hometown, Budapest. Later he continued his studies in The Royal Conservatory of The Hague, Netherlands where he earned his Master of Arts degree in cello performance. Before joining the MPO, Akos had played in numerous professional orchestras, including the Hungarian State Opera, Budapest (1998-2003), the Hyogo Performing Arts Center Orchestra, Japan (2005-2008), the Limburgs Symfonie Orkest, Maastricht (2010-2011) and Het Residentie Orkest, The Hague (2010-2012). He has worked with conductors such as Ton Koopman, Neeme Järvi, Gianandrea Noseda, Yutaka Sado, Robin Ticciatti, Hubert Soudant, Wayne Marshall and soloists Jean-Guyen Queyras, Jose Carreras, Kiri Te Kanawa, Joseph Calleja, Hansjörg Schellenberger, Carmine Lauri, just to name a few. Akos has toured extensively throughout Europe, North America and Japan. He is also an avid chamber music player and likes all formations of chamber music. 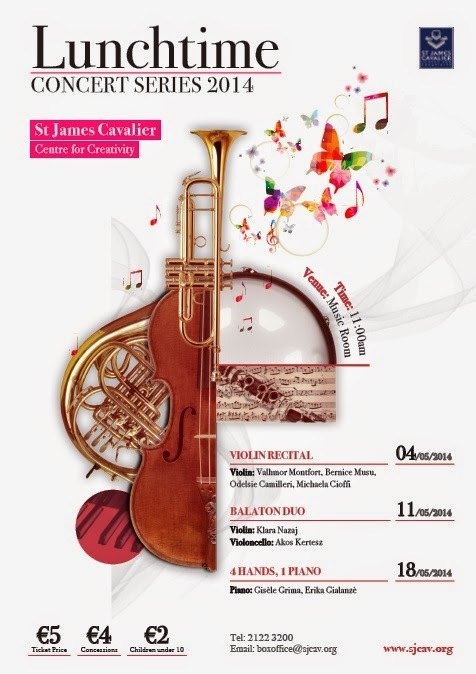 He is a member of Kalypso Ensemble, a Malta-based chamber music group with which he performs regularly. Akos plays a cello made by Marino Capicchioni in 1944, on loan from The Netherlands Musical Instrument Foundation.